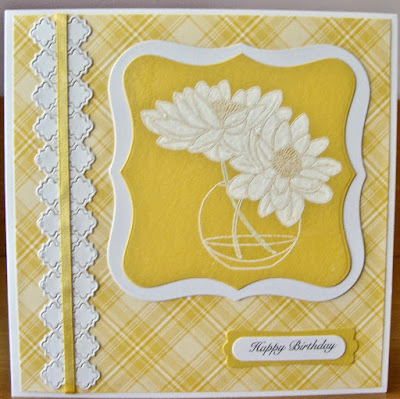 Hi Lynn here and it's my turn to host the challenge this week and I've chosen the them of "use yellow". This was as much a challenge to myself as I don't use yellow very often. 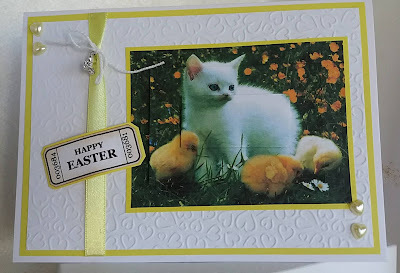 So I surprised myself by making two cards I really like! Our winner this week (chosen by random org) will win these lovely goodies. Looking forward to seeing your makes "using yellow". Lovely makes from the DT! Deze kleur gebruik ik zelden, wel een uitdaging om daar mee aan de slag te gaan. Thank you Ellie for pointing out my mistake, I've fixed it now. I hope that my entry quilify. Beautiful inspiration cards and awesome challenge! Yellow is such a cheerful colour! Thanks for inspiring!